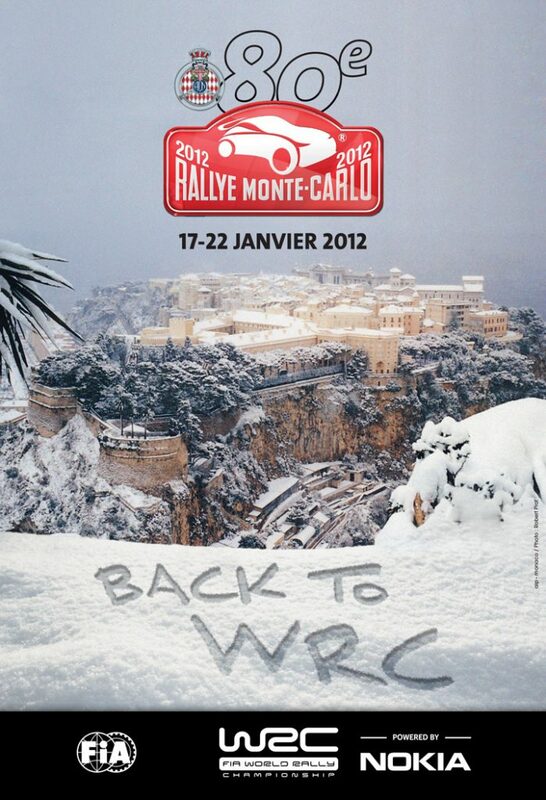 The SS16 is cancelled on safety grounds. 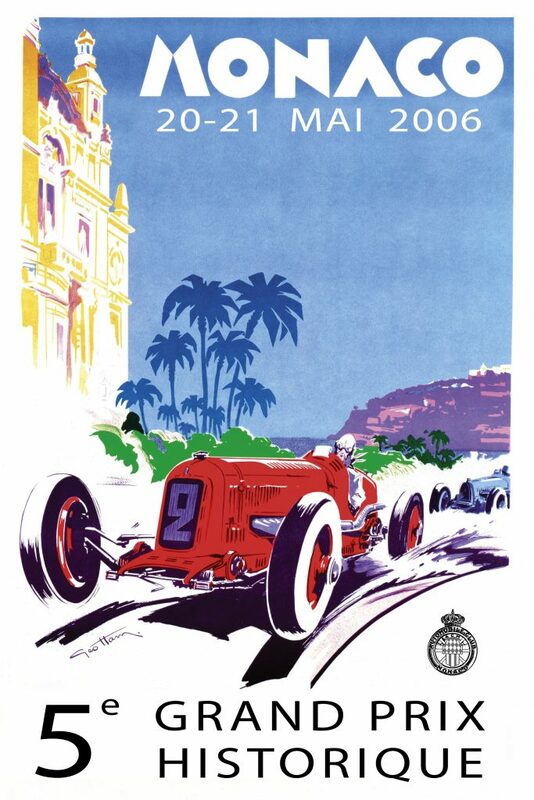 Too many spectators in the wrong places. 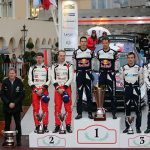 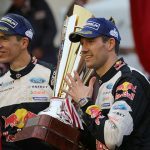 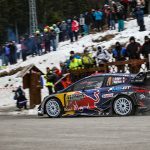 A curtain-raiser tailored to match the stakes of the 2017 FIA WRC ! 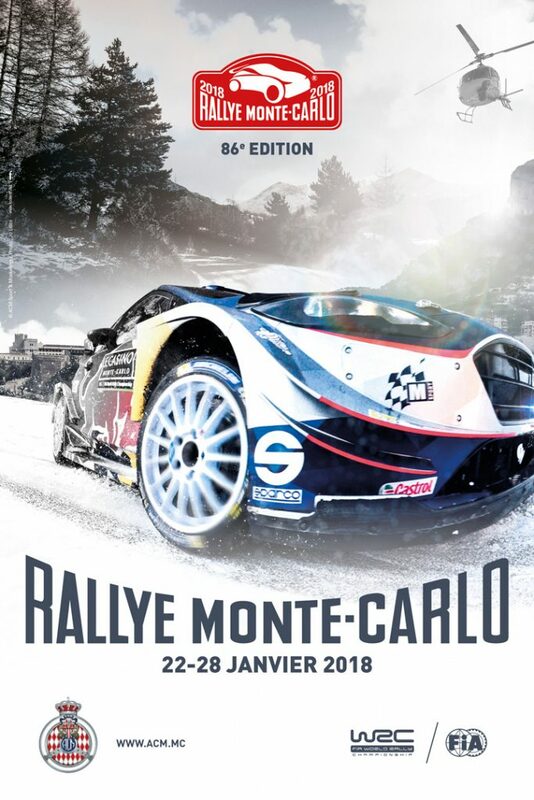 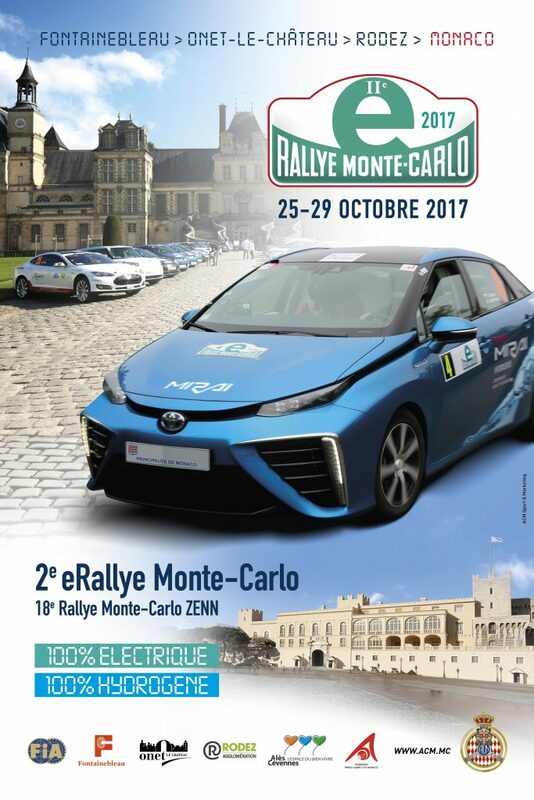 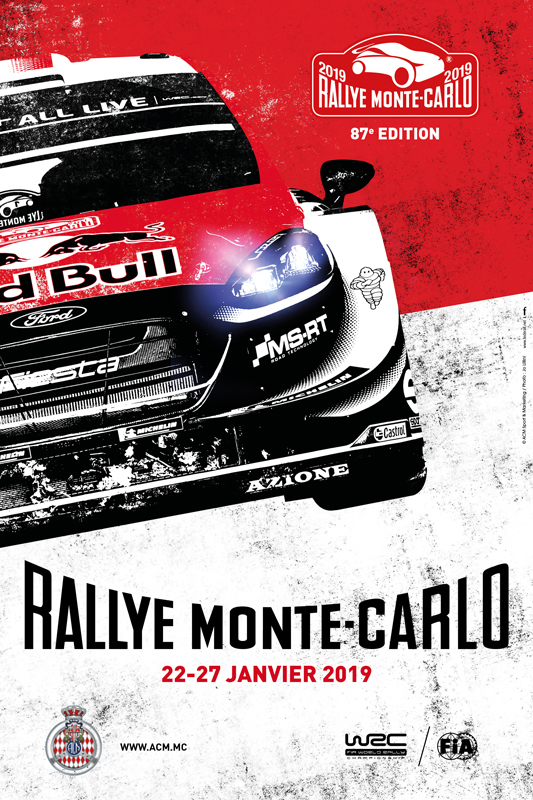 The 85th Rallye Automobile Monte-Carlo, Round 1 of the 2017 FIA World Rally Championship, promises to be an outstanding event as world class carmakers Citroën and Toyota return to the series to compete alongside Ford and Hyundai in WRC. 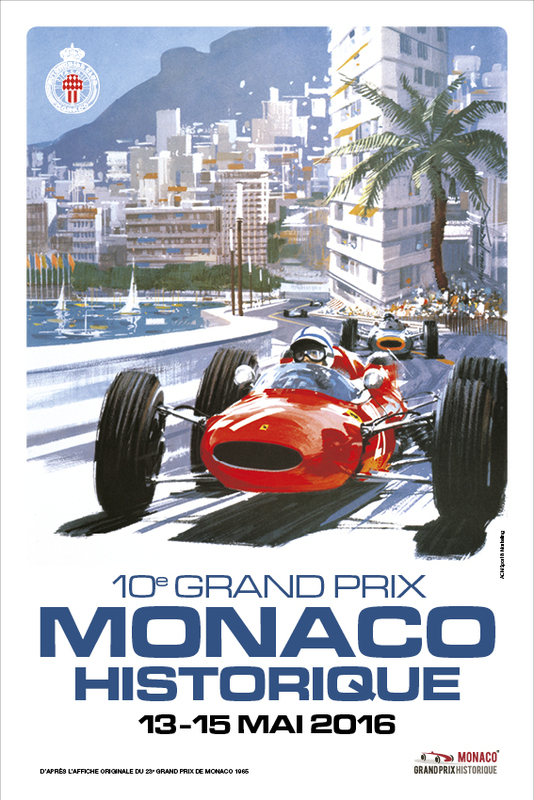 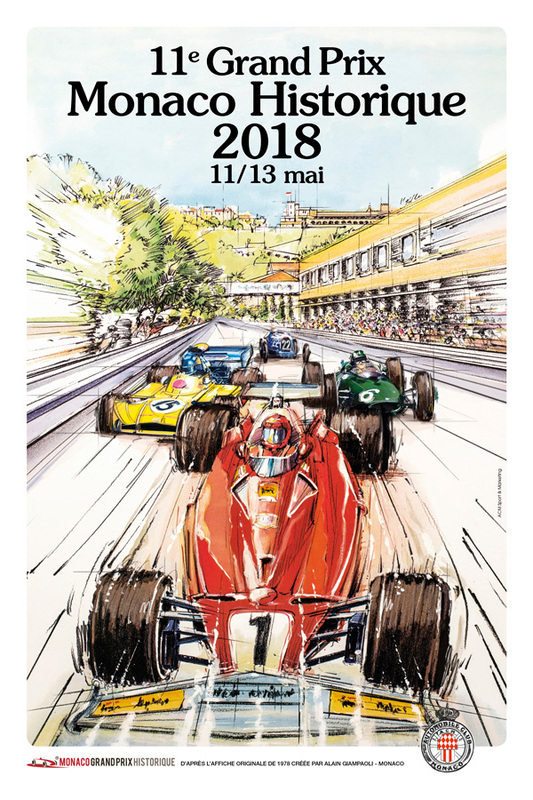 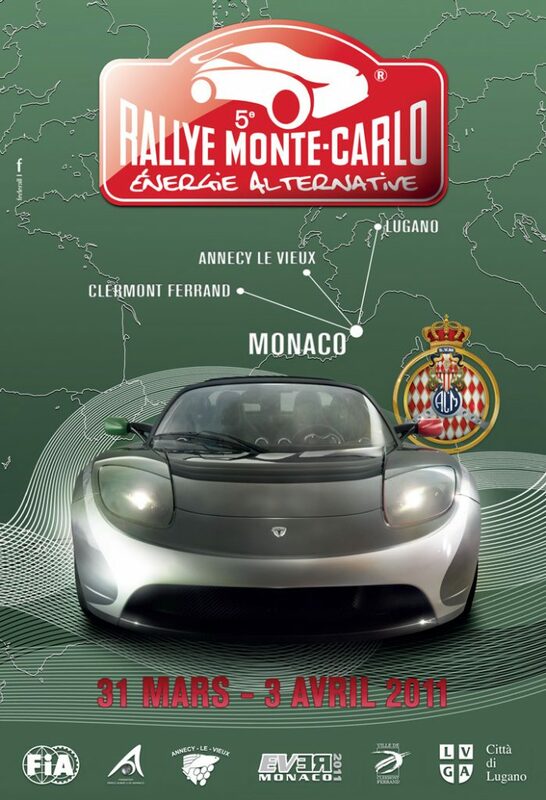 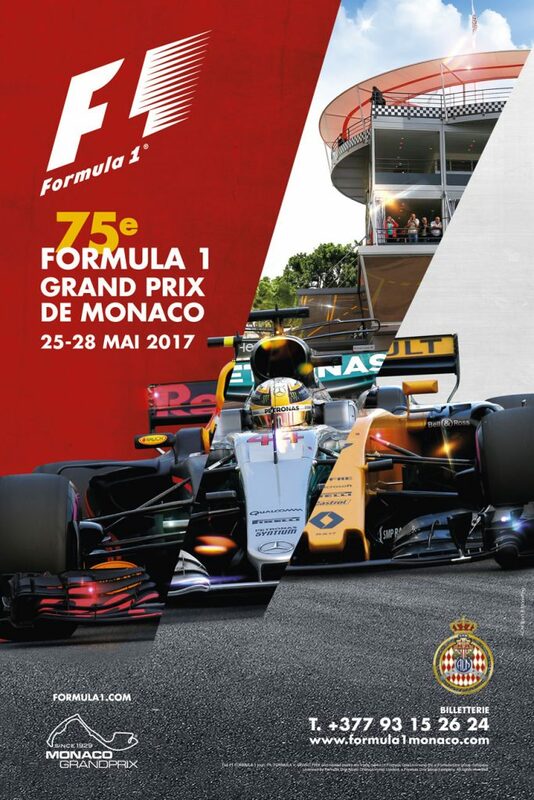 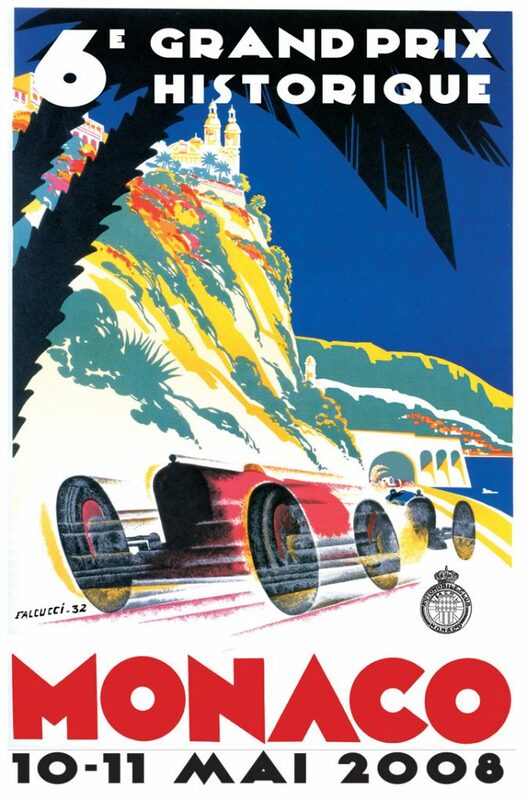 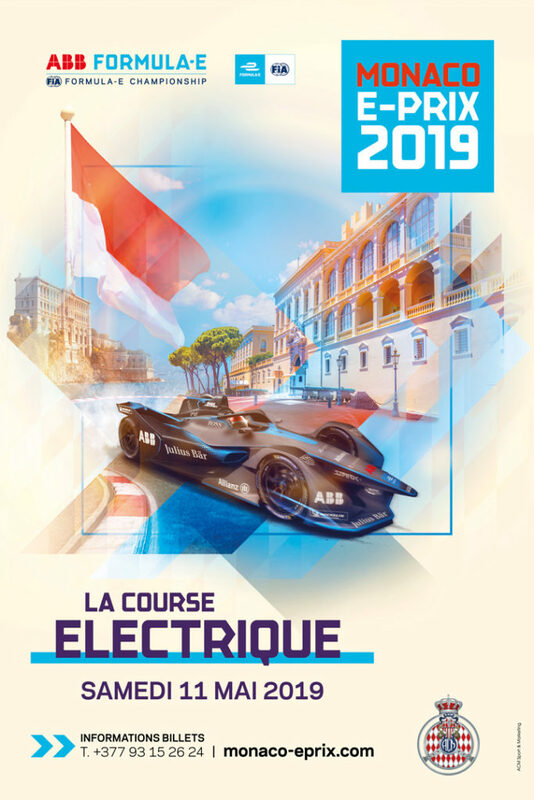 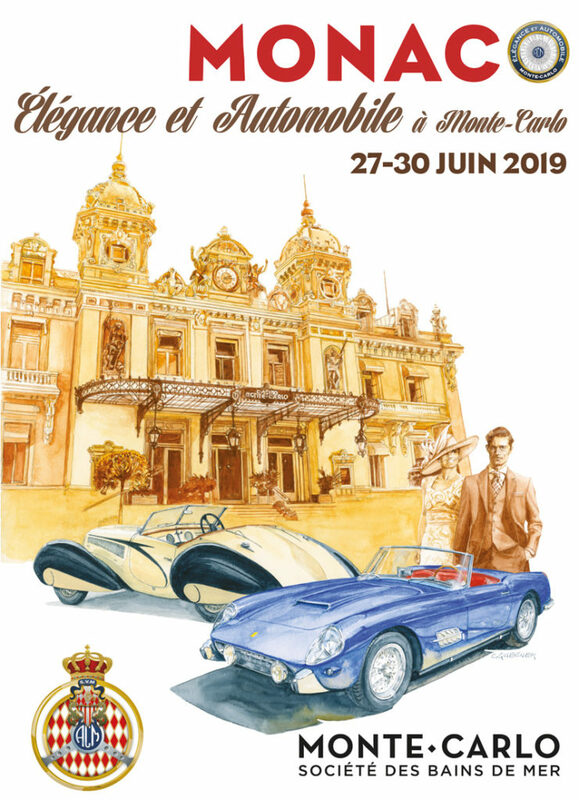 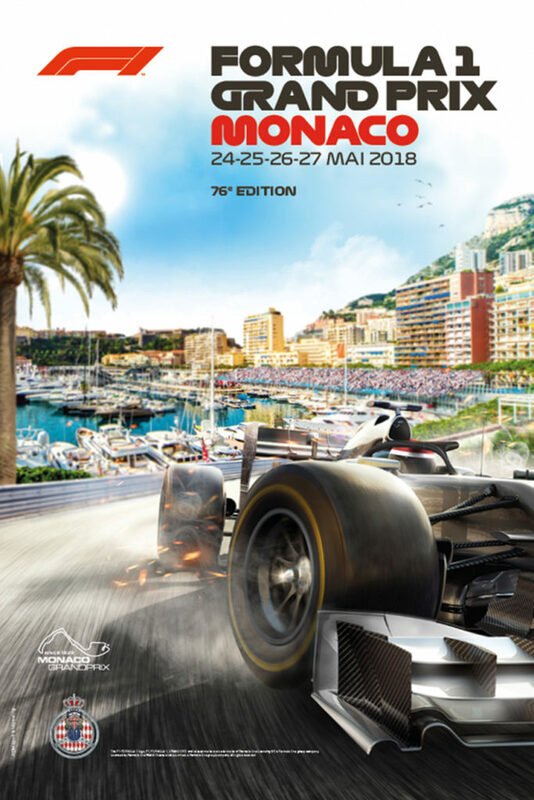 To celebrate the occasion, the organising committee of the Automobile Club de Monaco has concocted a particularly inspiring route, more than 85 percent of which will be new compared with the 2016 event. 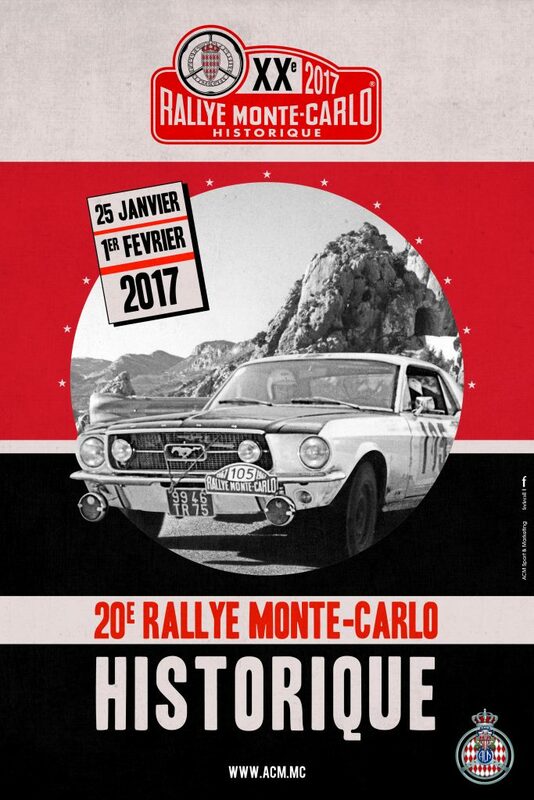 Following two-and-a-half-days of recce from 8am on Monday, January 16, 2017, to 2pm on Wednesday, January 18, crews will get a chance to make last-minute adjustments to their respective cars on the shakedown which kicks off at 4pm. 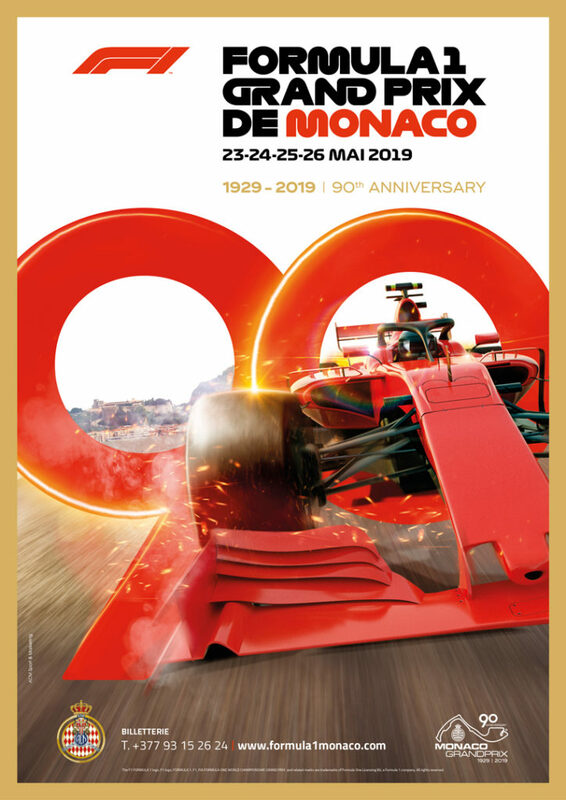 The 3.35km test will use the same portion of road as last January, while Gap will host the event’s service park – alongside the town’s swimming complex – for the fourth year running. 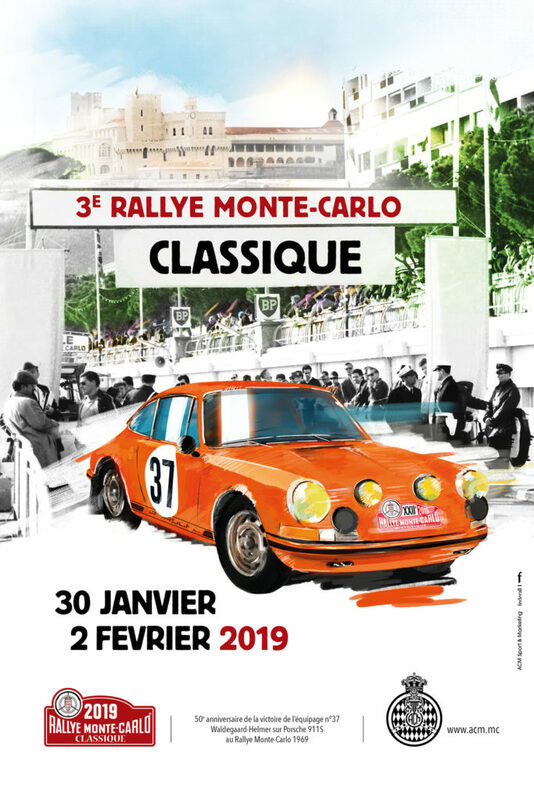 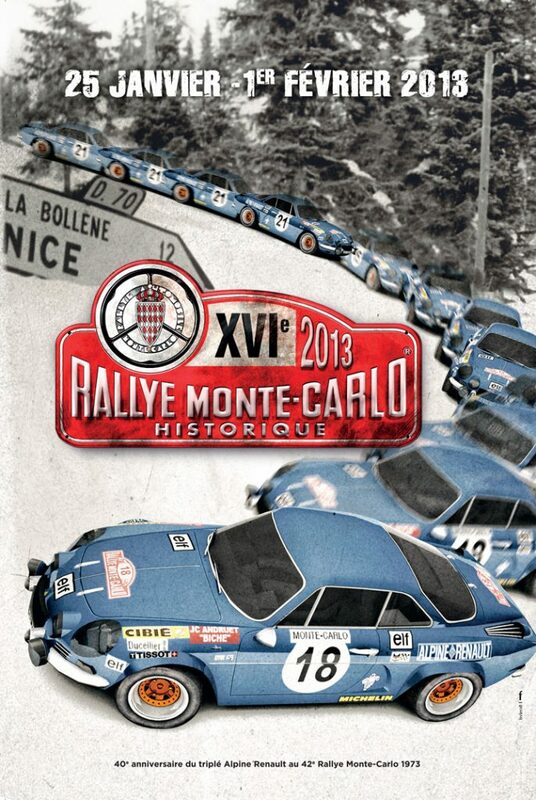 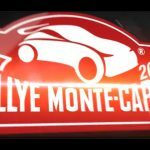 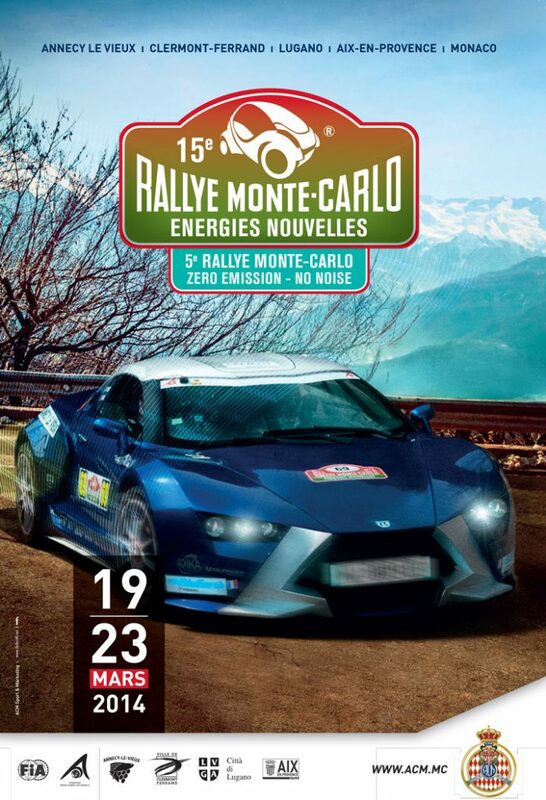 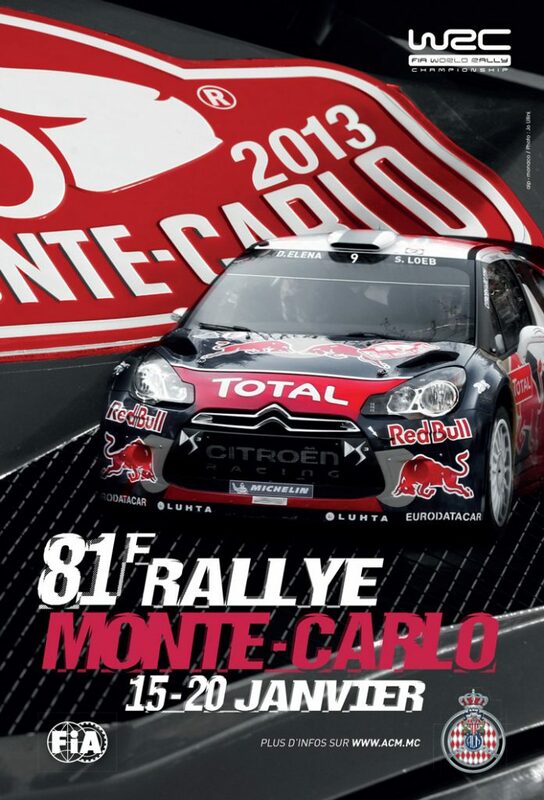 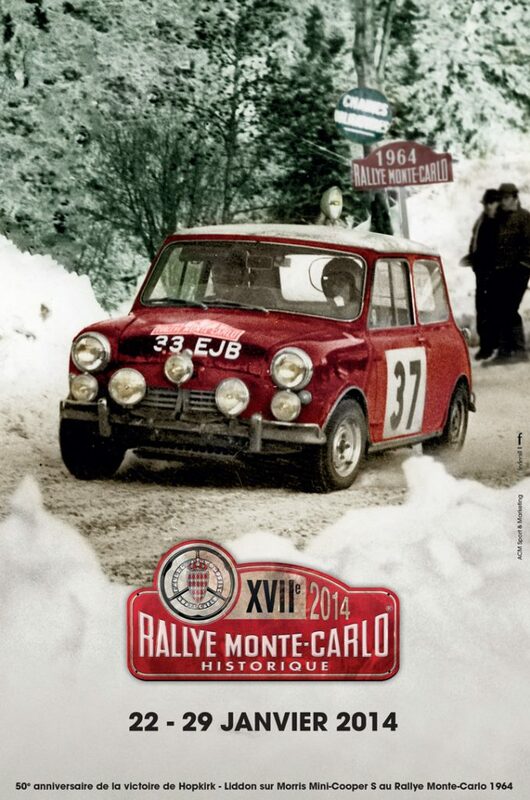 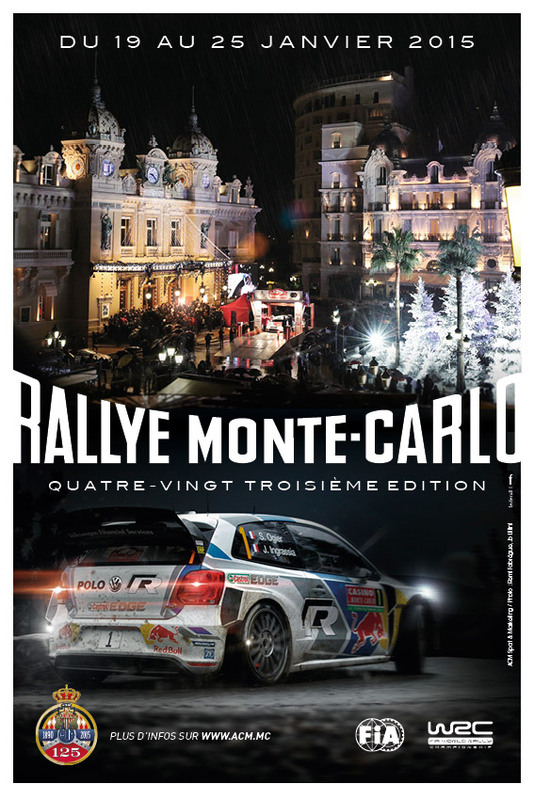 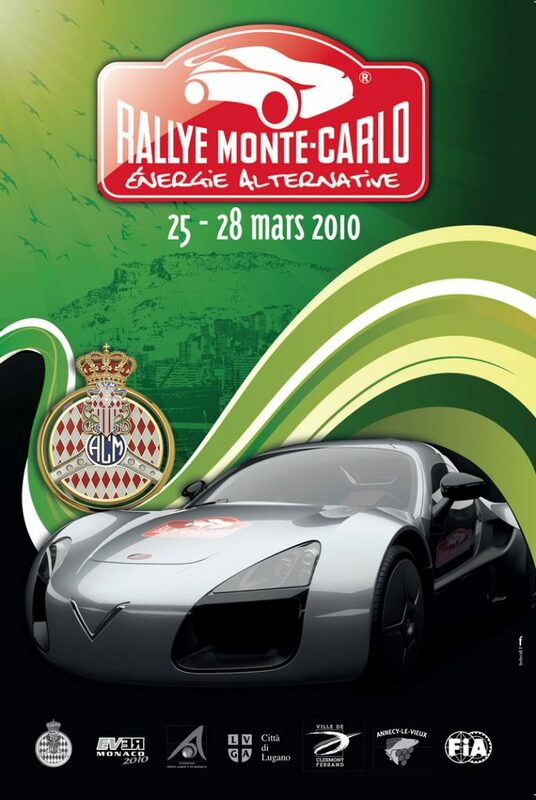 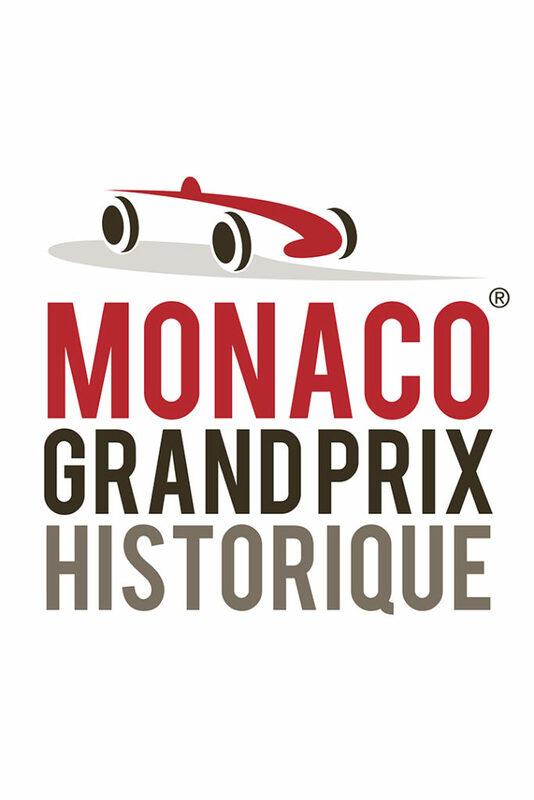 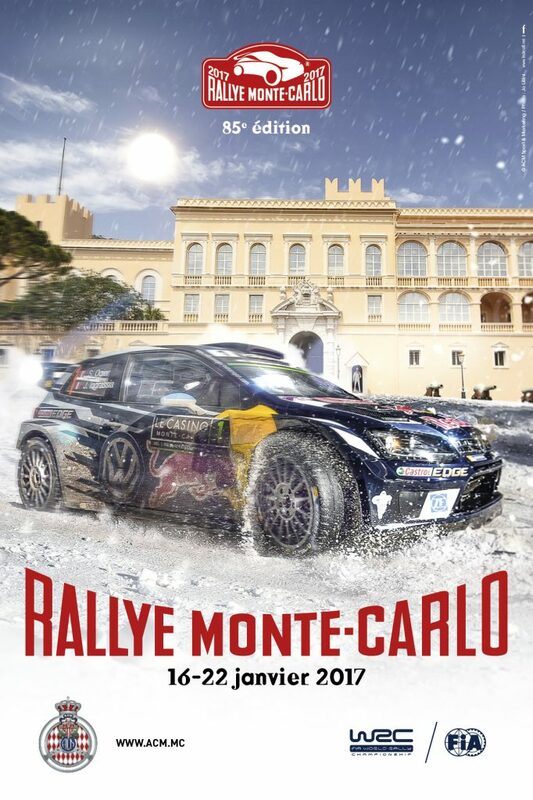 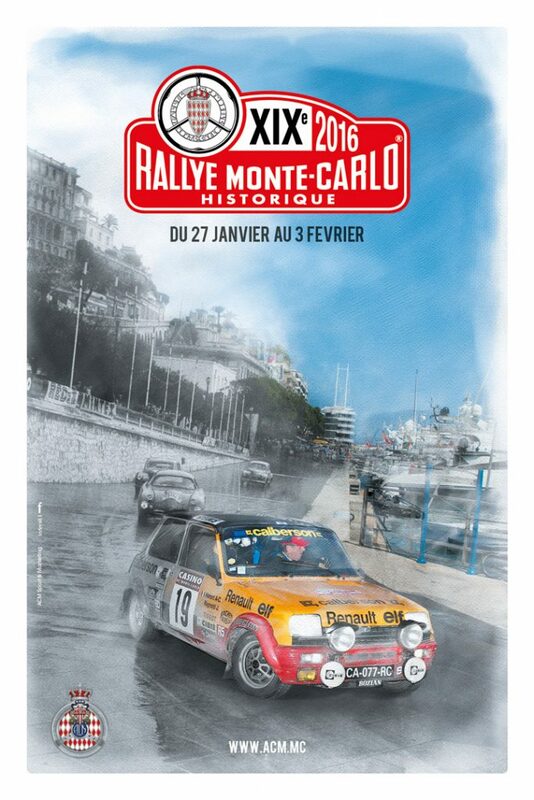 The 85th running of the sport’s longest-standing fixture will start officially at 6:15pm on Thursday, January 19, in Monte Carlo’s celebrated Casino Square.  That will be followed by two challenging night-time stages, namely Entrevaux-Val de Chalvagne-Ubraye (SS1, 21.25km) and Bayons-Bréziers (SS2, 25.49km) in France’s Alpes-de-Haute-Provence region.  The competition on Day 2 – the longest of the rally – on Friday, January 20, will take crews north of Gap for 160km of against-the-clock driving with two attempts at a lengthy, yet compact suite of three stages in France’s Hautes-Alpes and Isère administrative regions. The three stages are Agnières en Dévoluy-Le Motty (SS3/6, 24.63km), Aspres lès Corps-Chaillol (SS4/7, 38.94km) and Saint Léger les Mélèzes-Ancelle-La Bâtie Neuve (SS5/8, 16.83km). 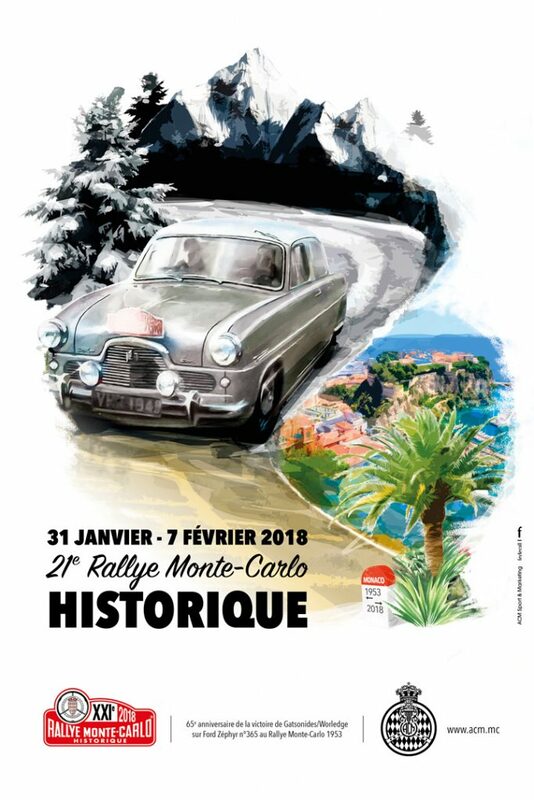 Survivors face an equally gruelling third day on Saturday, January 21, which will feature a new-look loop comprising Lardier et Valença-Oze (SS9/11, 31.17km) and La Bâtie Monsaleon-Faye (SS10/12, 16.78km), both to be contested twice each. 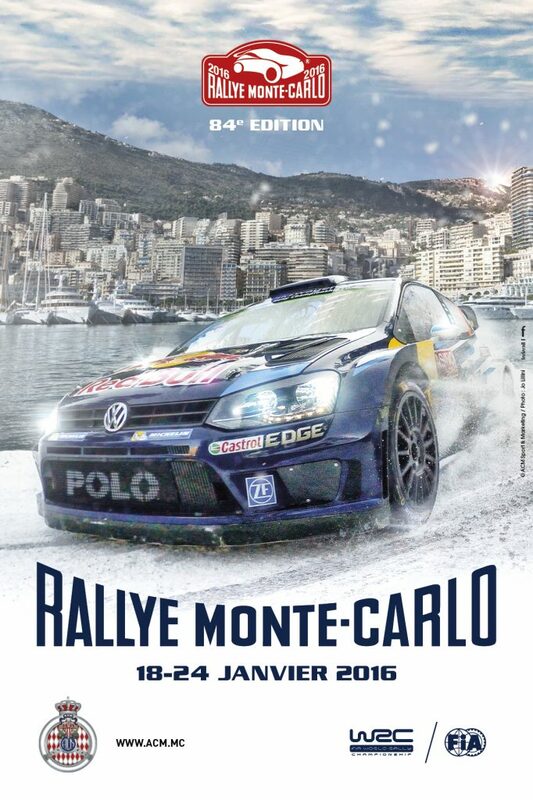 After the week’s second visit to Bayons-Bréziers for SS13 (25.49km), crews will service in Gap for the final time before driving to the Principality of Monaco where the first cars are due to arrive early evening. 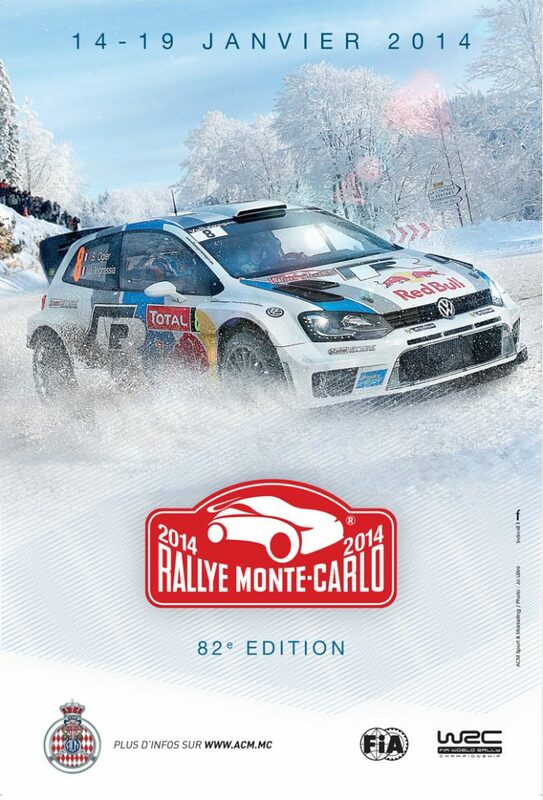 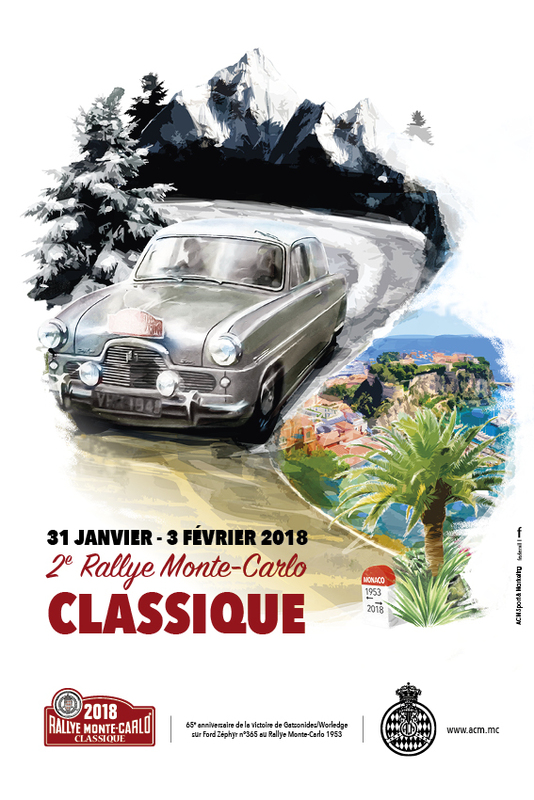 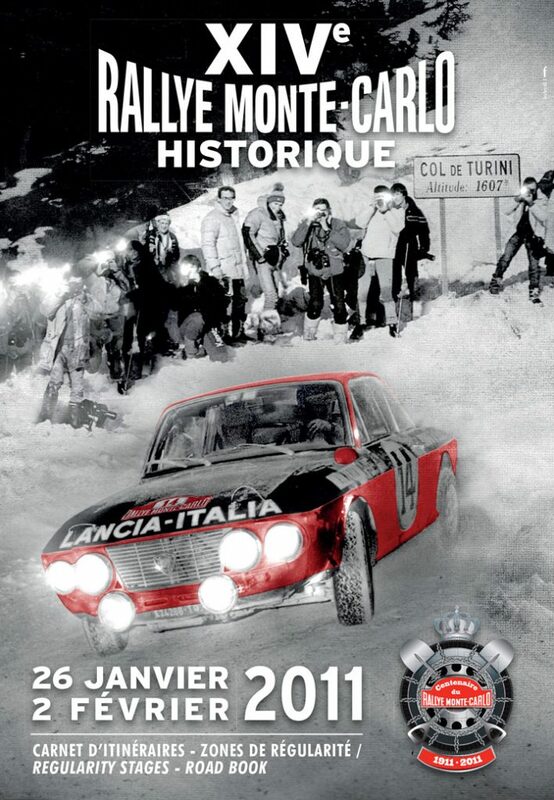 The opening round of the season will conclude with Day 4 on Sunday, January 22, when four more stages totalling 53,72 km are scheduled – with no opportunity to service – in the Alps that tower over the French Riviera. 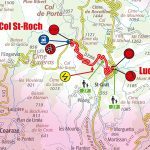 Competitors have to run twice Luceram-Col Saint Roch (SS14/16, 5.50km) and La Bollène Vésubie-Peira Cava (SS15/17, 21.36km) – the version of the famous Col de Turini used in 2016. 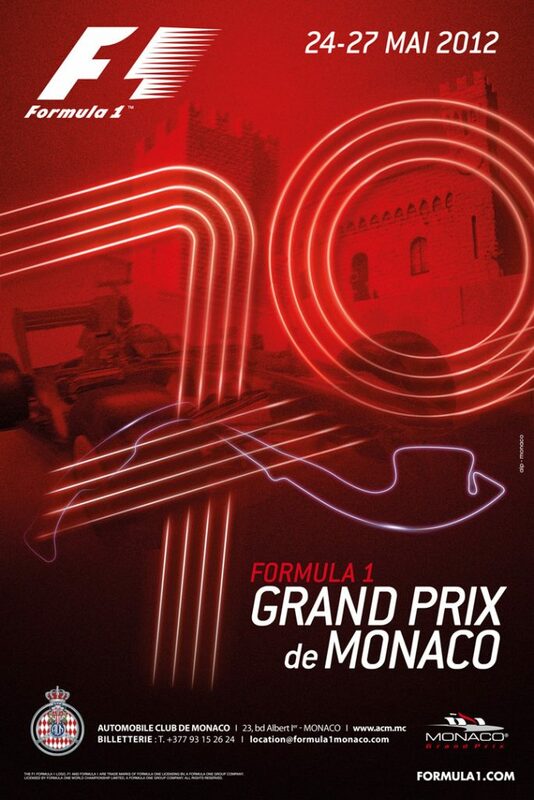 This one will be the Power Stage. 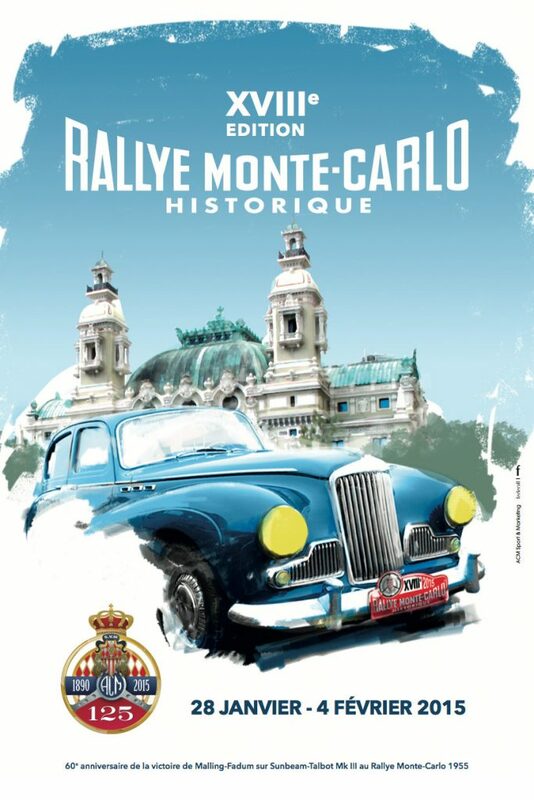 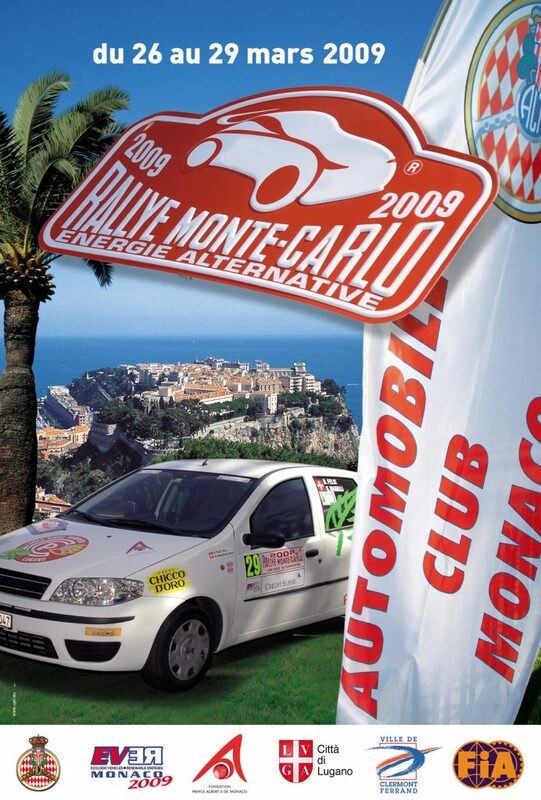 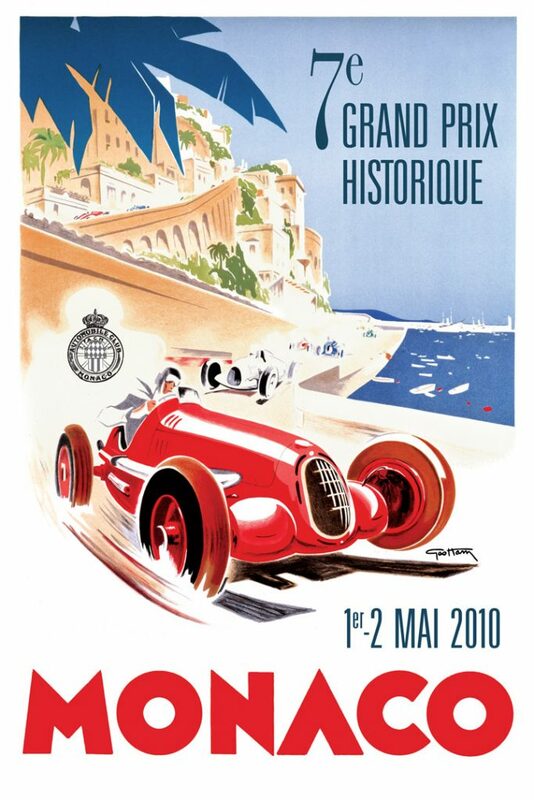 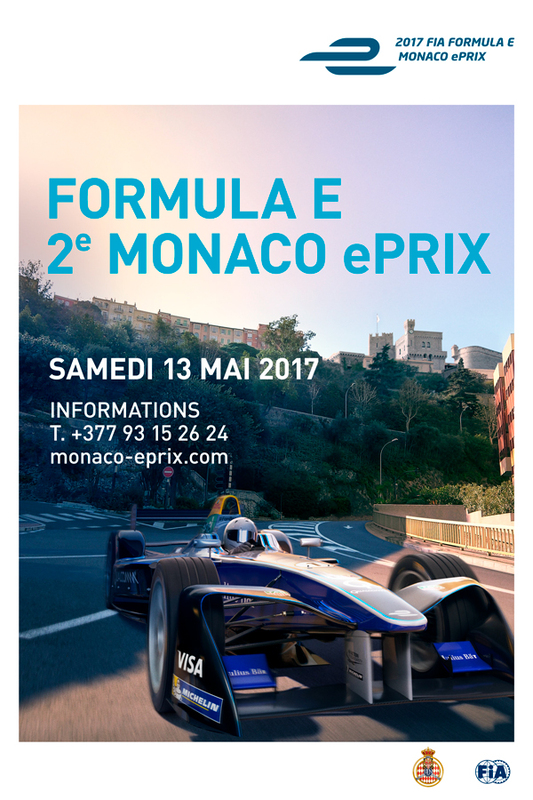 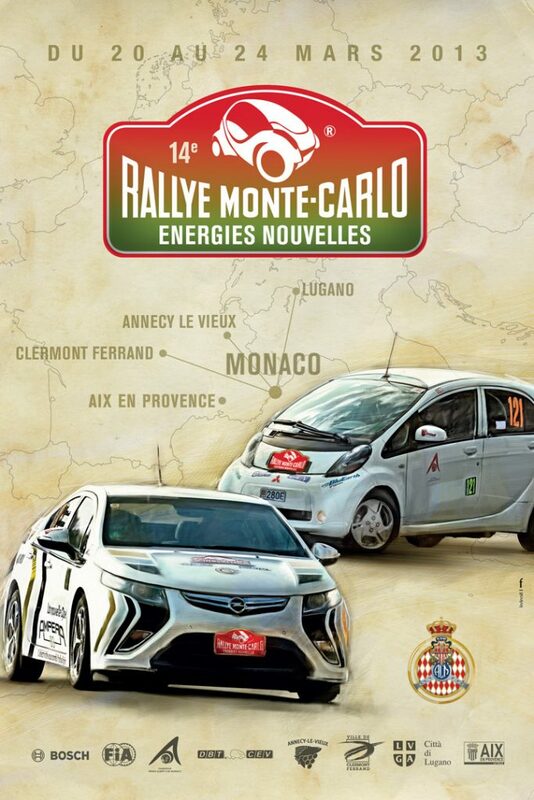 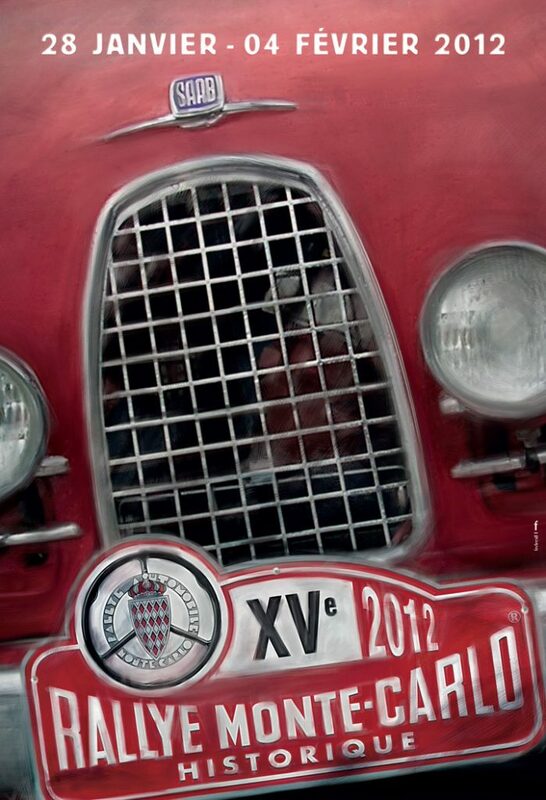 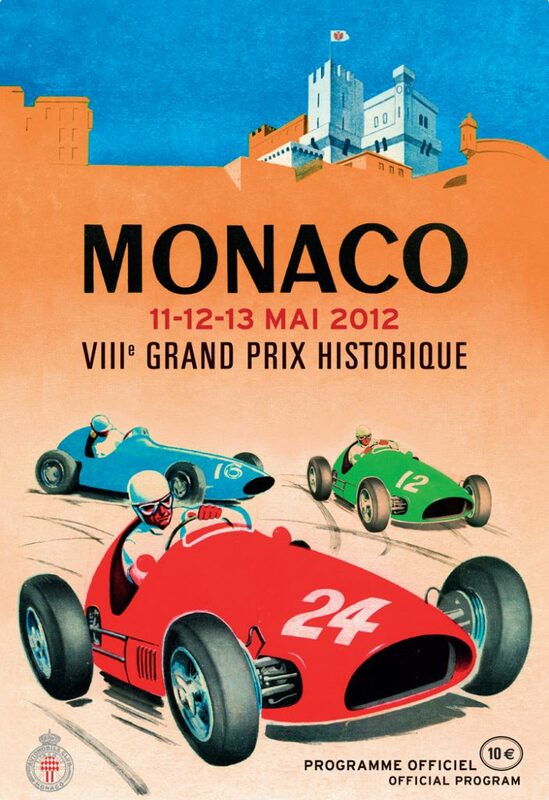 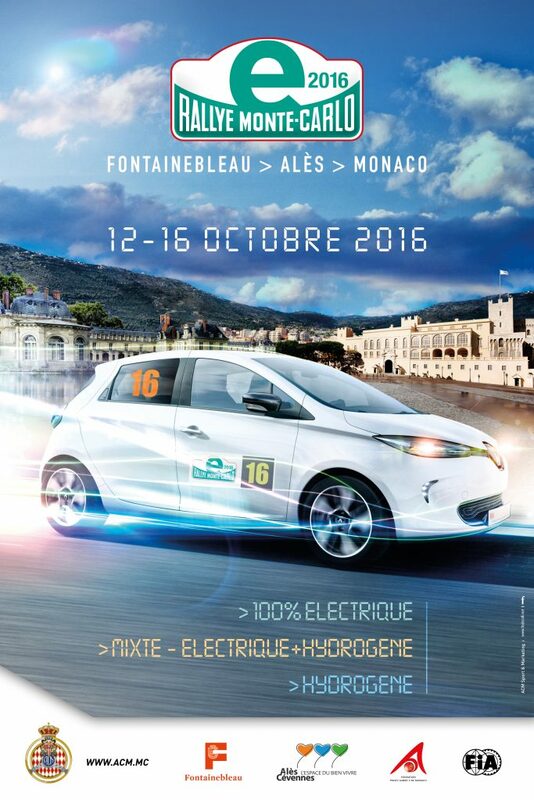 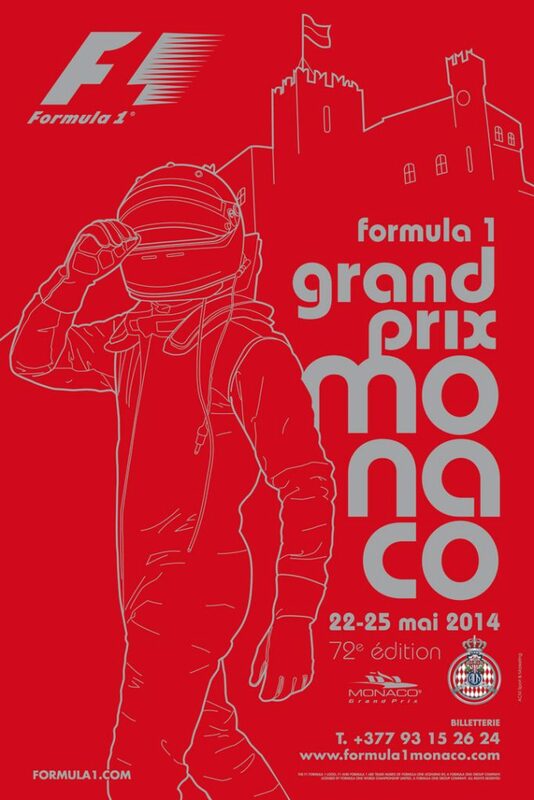 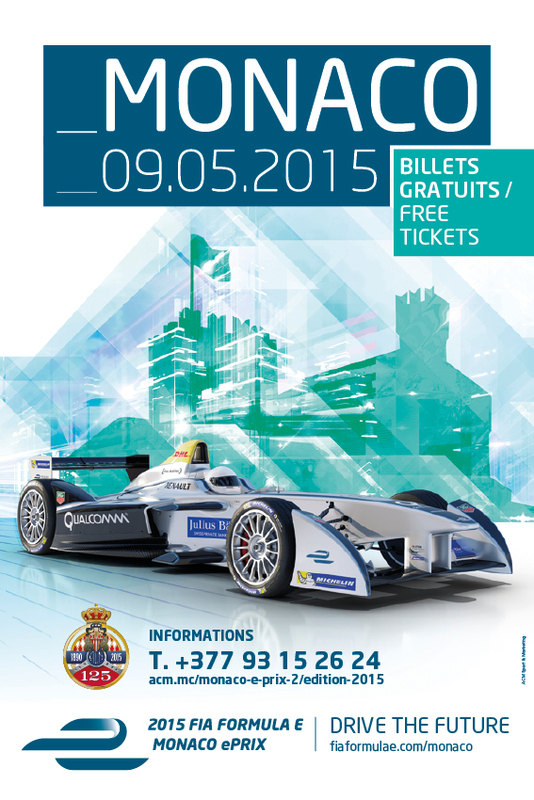 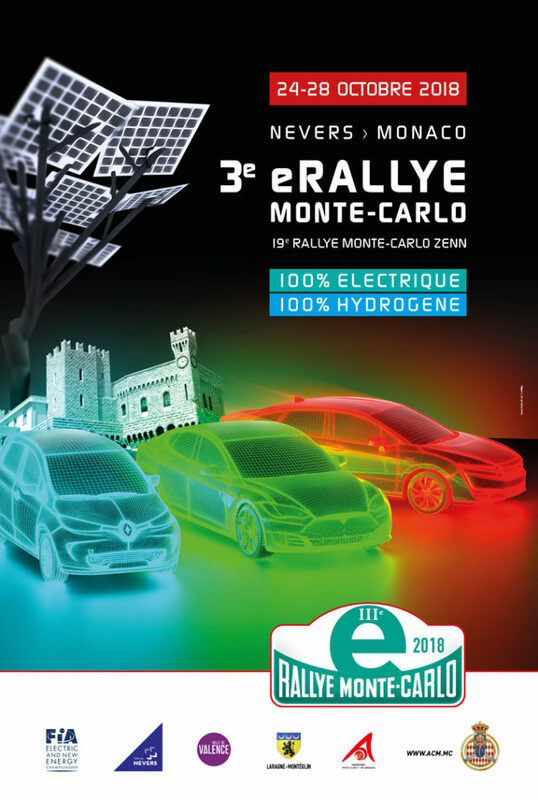 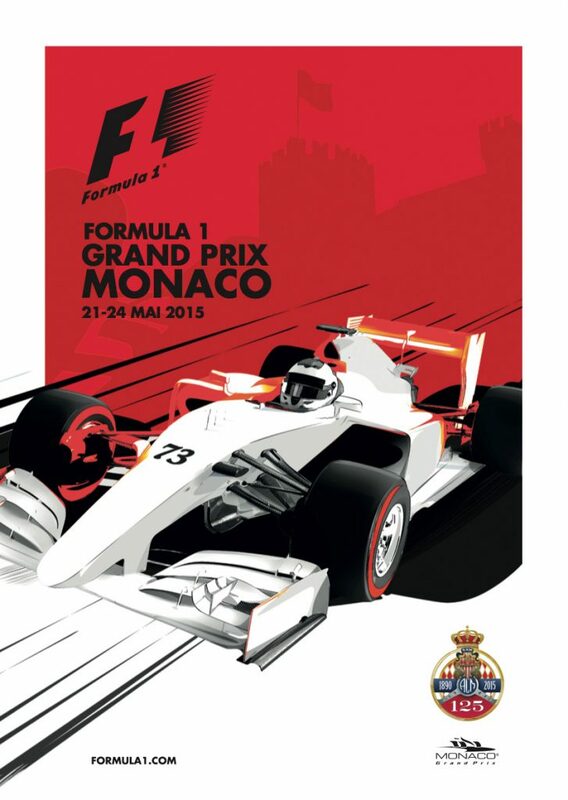 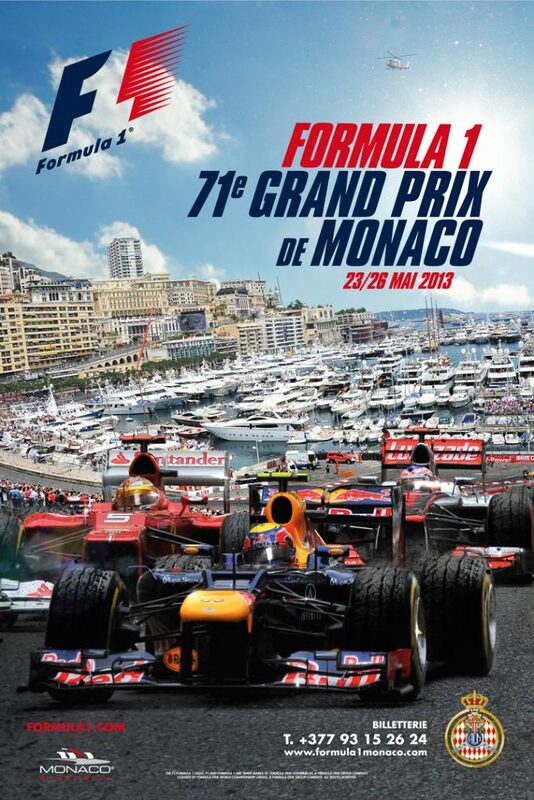 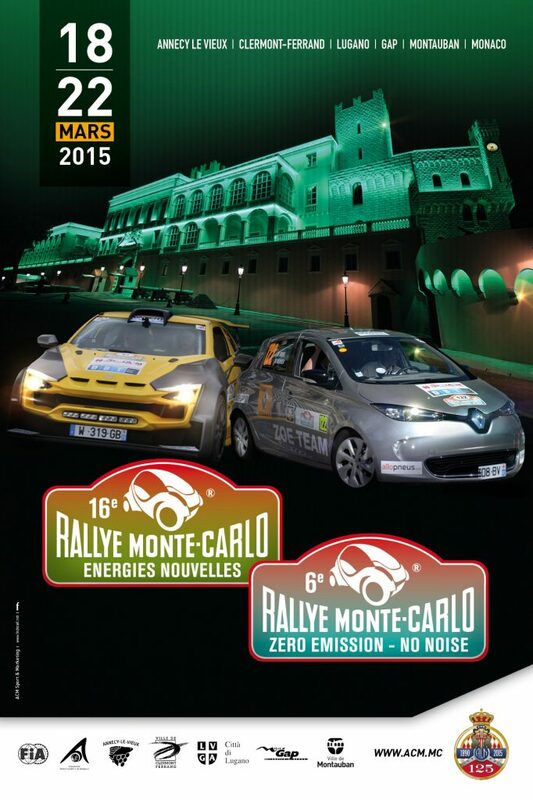 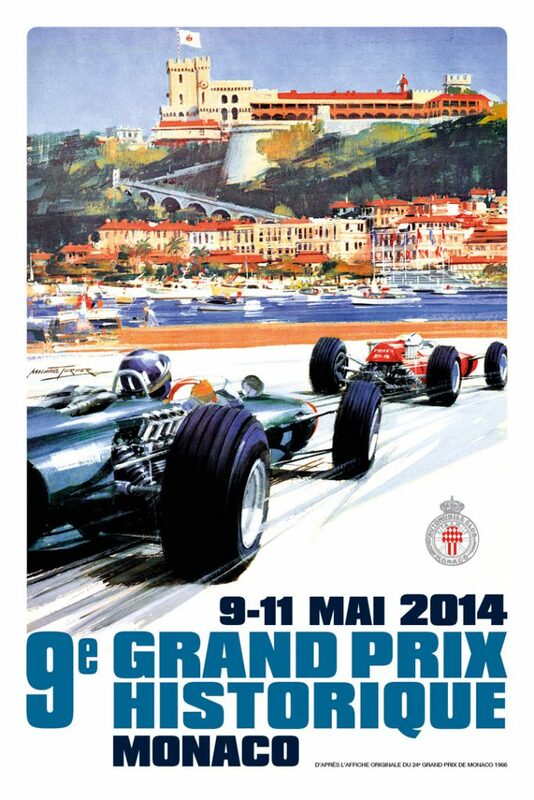 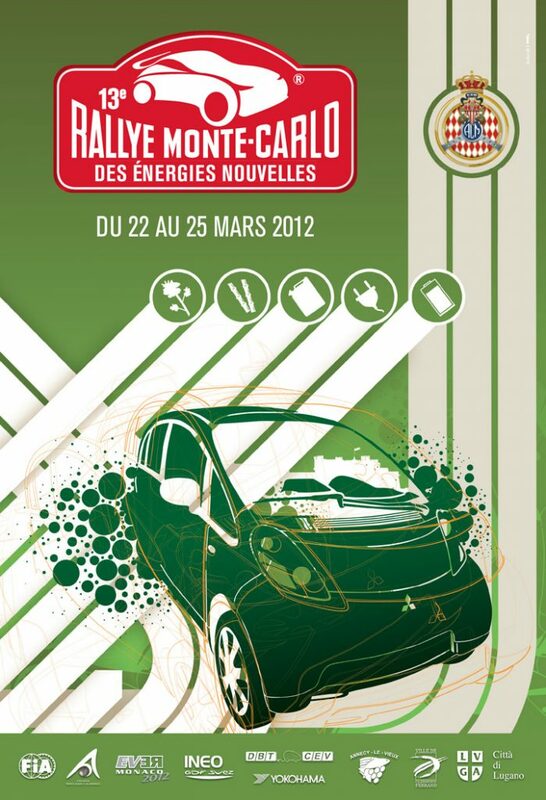 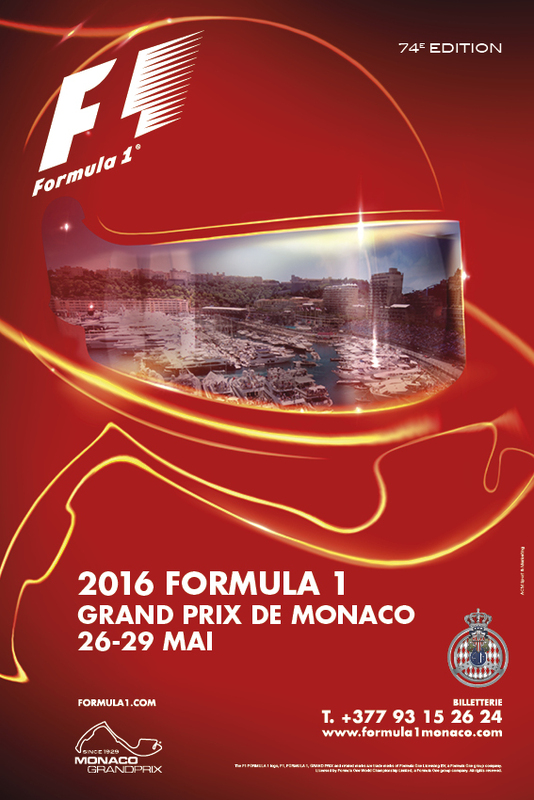 The traditional prize-giving ceremony will start at 3pm in front of Monaco ’s Palais Princier.